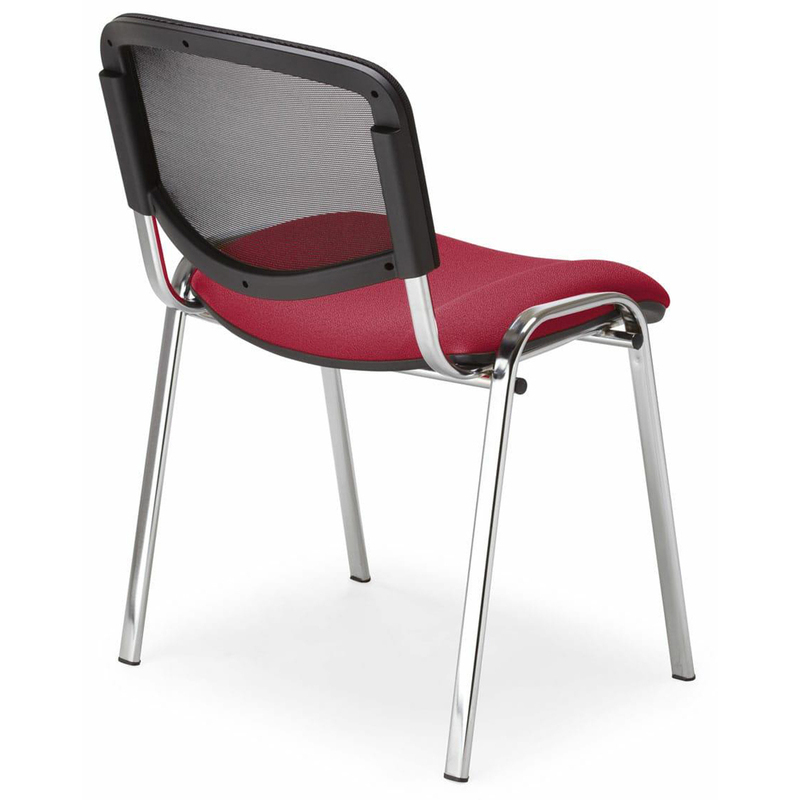 Executive Designer Chair that we offer is ideal to use along with dinning table in hotels, cafeteria and restaurants. It is made of solid duty metallic framework that has paint coated surface finish. 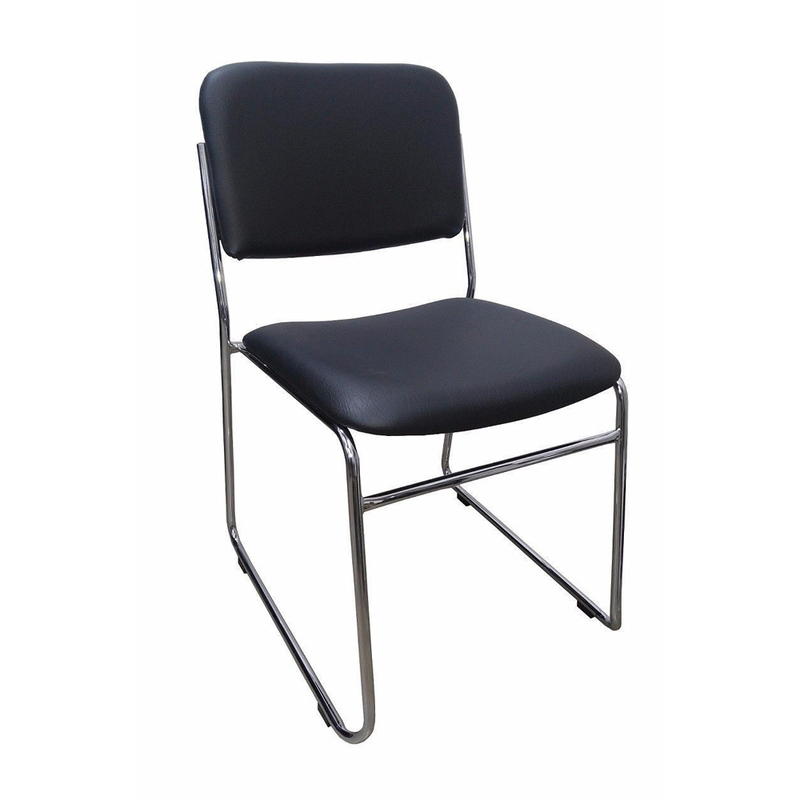 It comes with padded seat and anti-corrosive coating that ensure its outstanding comfort level and durability. 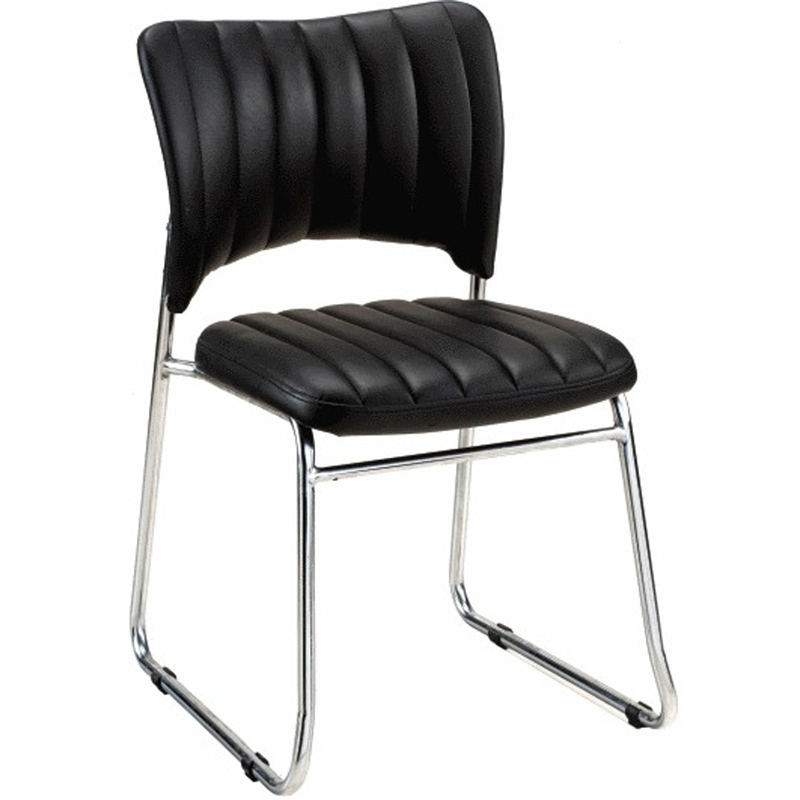 The designer back rest adds to its elegance and provides a sophisticated look to entire area. The green upholstery makes it look appealing and high on demand. 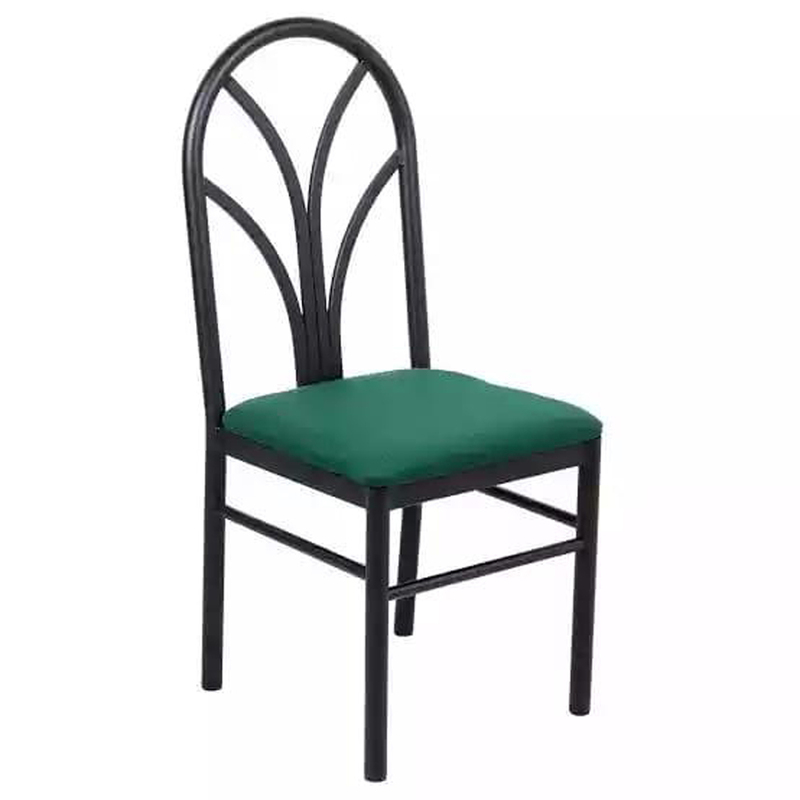 Executive Designer Chair is available in a variety of shape, design and pattern as per clients' demands.